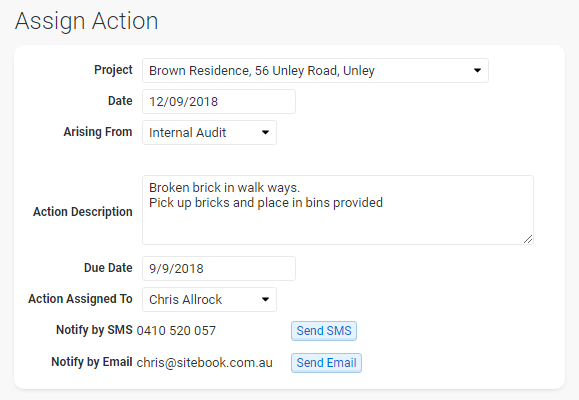 SiteBook makes it easy for Builders to comply with WHS legislation. On-line systems mean that information is available at the office, or on-site. 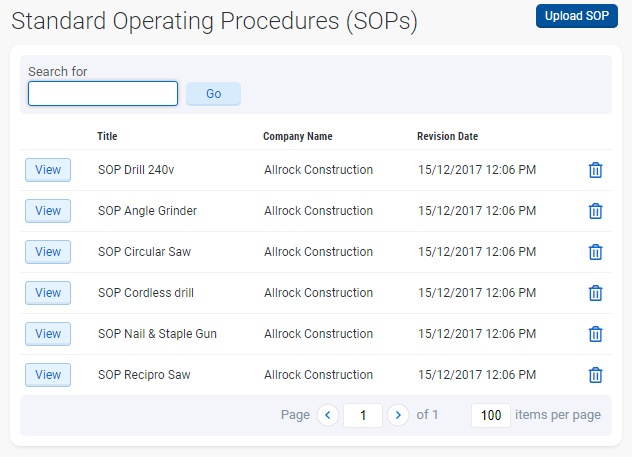 SiteBook automatically requests and collects SWMS & Prequalification information from your subcontractors, using our PCBU Check-List. Your staff can quickly identify which contractors are compliant, and which contractors pose a risk to your business. Keep a record of who & when the SWMS reviewed. requesting an updated SWMS e.g. SWMS not signed by workers. 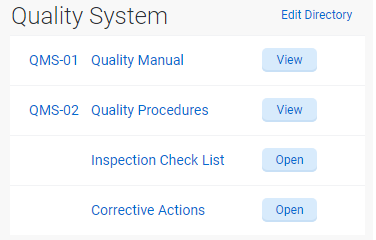 Conduct Site Safety Inspections (Site Safety Audits) using a mobile device (e.g. iPad). Record Corrective actions, assign to a person and SMS or email a notification. Use our templates or create your own Check List. 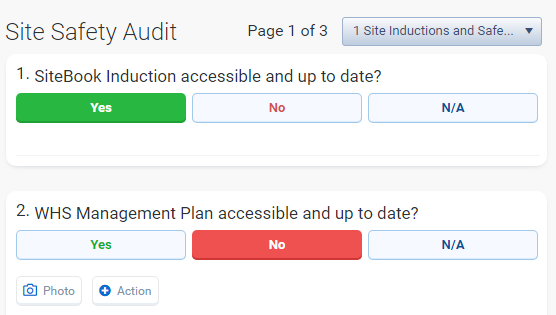 A report is generated when the inspection is complete and saved with the project documents. 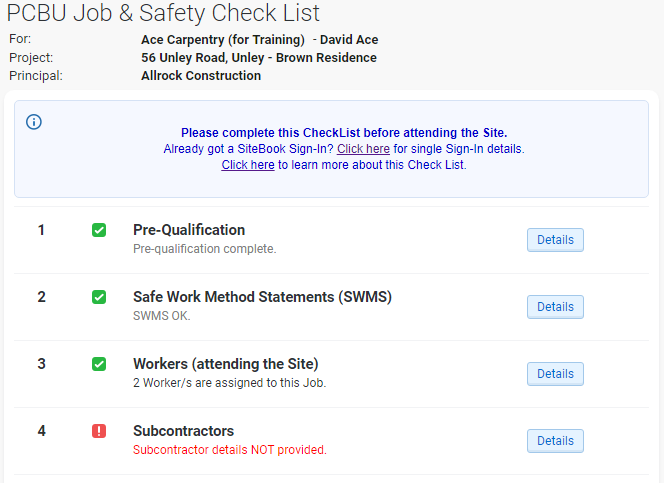 Provide your Staff with ability to complete a Pre-Start risk assessment check list on site before commencing work. 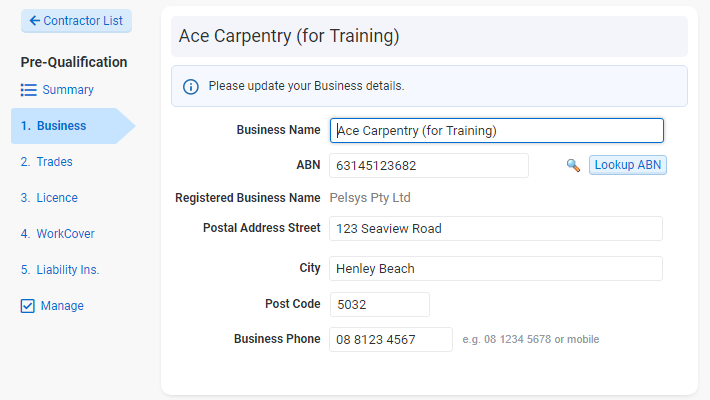 Select from our templates or create your own Check List e.g. Issue Site Instructions to Personnel on site or subcontractors. Send Notifications via SMS or email. Includes Close-out and Verification process. Communication and consultation is an important part of safety management. Record Toolbox meeting (safety meetings) topics discussed and feedback. 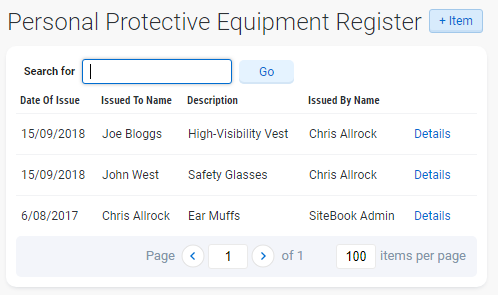 Provide your staff with online access to your Safety Data Sheets (SDS). 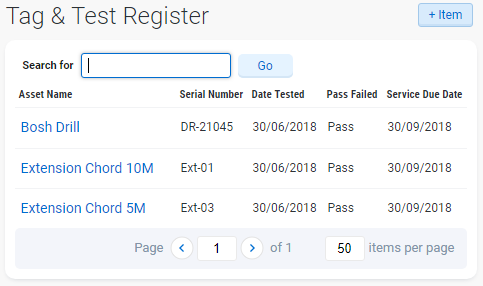 Provides an indicator for Expired SDS’s over 5 years old. Upload and revise the documents as required. Provide your Staff with ability to prepare Safe work Method Statement (SWMS) on site before commencing work. 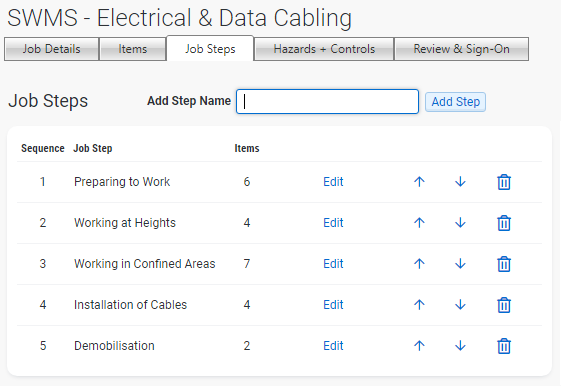 Select the activities, Job Steps hazards and control measures from templates. 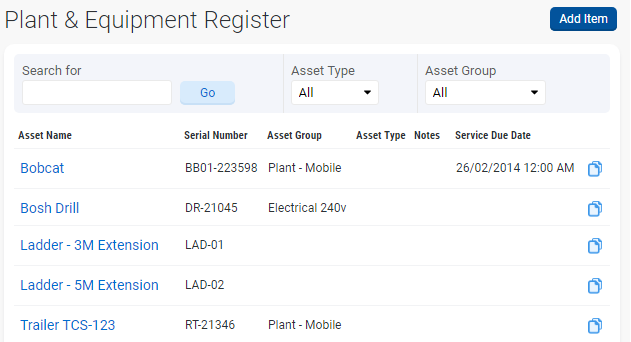 Review, Update and add workers to the SWMS. Workers sign-on to the SWMS. Provide your staff with online access to your Hazardous Chemicals Register. 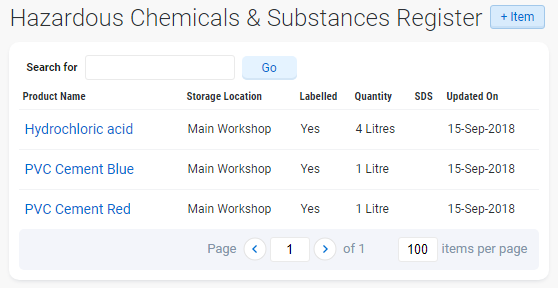 Record the storage of your hazardous substances. 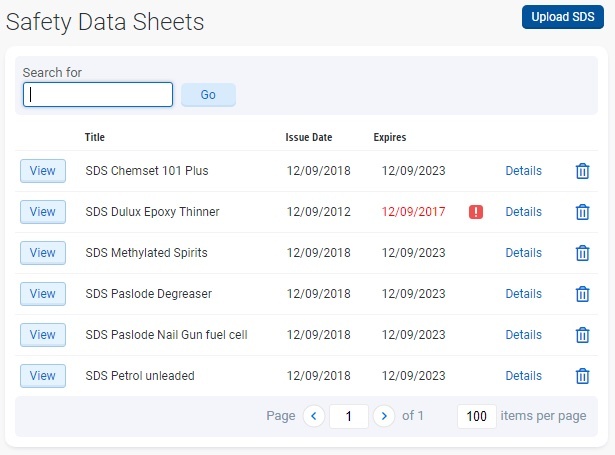 Link to your Safety Data Sheets. 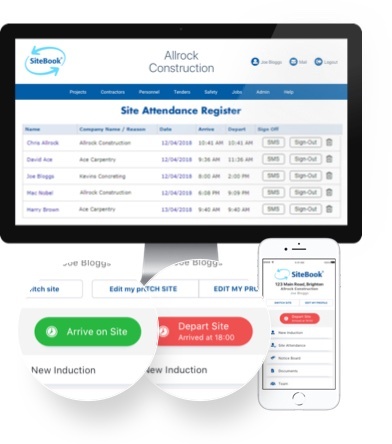 SiteBook automates the process of collecting pre-qualification items for your subcontractors. 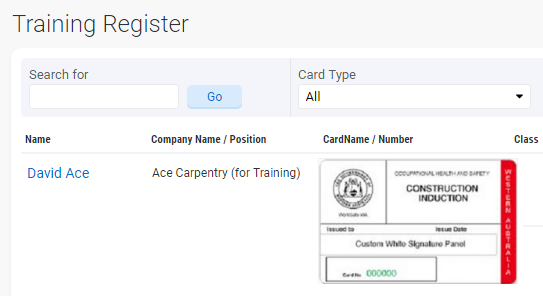 Select the requirements for each contractors. Note: Quality Systems are customised for your business. Contact us for details.